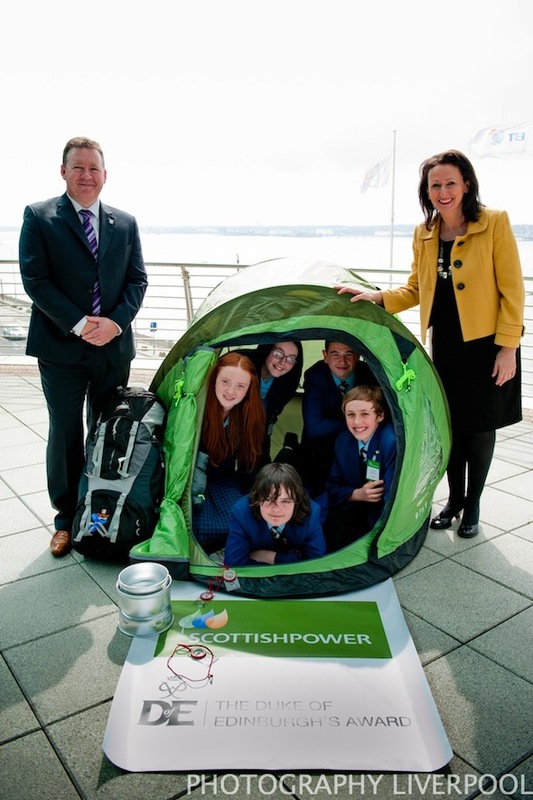 A few weeks ago ScottishPower hosted a partnership event at Liverpool’s BT Convention Centre with the Duke of Edinburgh’s (DofE) Award. Scottish Power supports the Duke of Edinburgh Award as part of its £1m investment in youth development in North West England and North Wales. I was asked to go down to photograph the event, here are a few photographs from the day. This entry was posted on Friday, May 4th, 2012 at 2:06 pm. 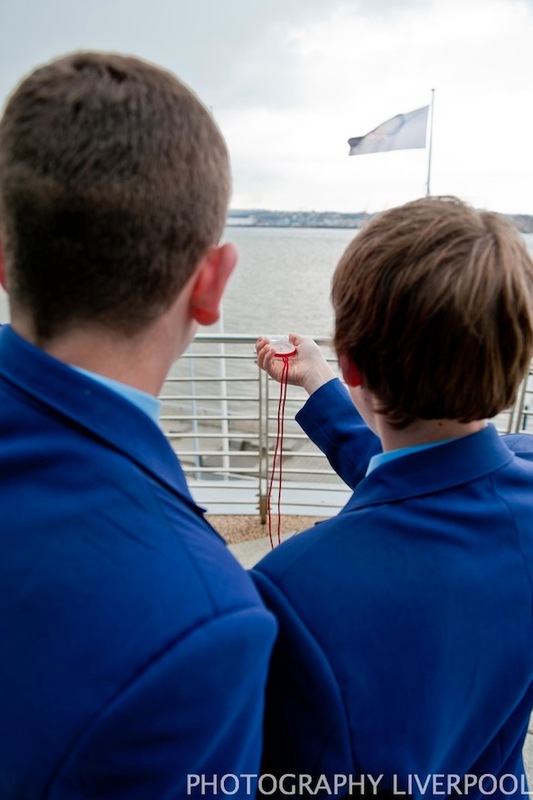 It is filed under Events and tagged with bt convention centre, DofE, duke of edinburgh award, Echo Arena, liverpool, liverpool photography, photograph, photographer, photographers, photography, photos, scottish power. You can follow any responses to this entry through the RSS 2.0 feed.